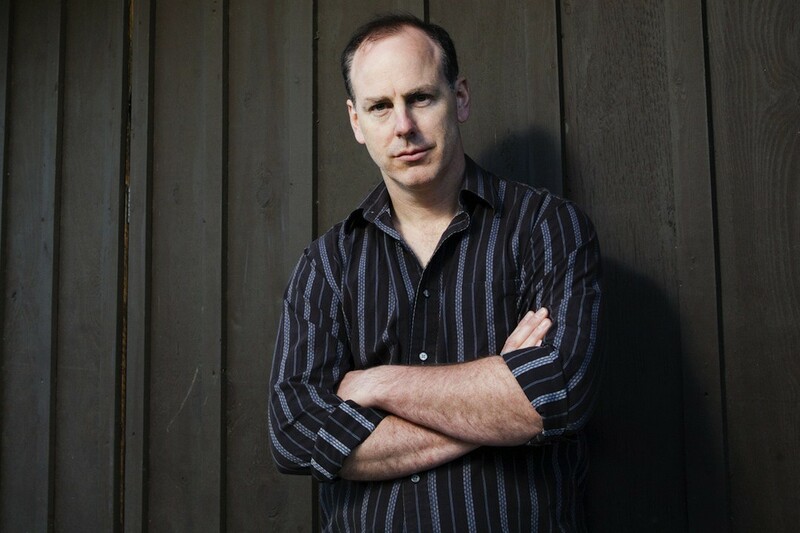 Greg Graffin has released a lyric video of his cover of Norman Blake's song "Lincoln's Funeral Train." The track will be on his upcoming solo album, which will be out via Anti- Records. We'll keep updated as more information on the record is announced.